This is an old school strength workout like your daddy used to do! This workout is designed to increase strength, build lean muscle and improve over all conditioning. This is a full body strength workout built around basic but very effective movements. If you only have time for 1 or 2 workouts a week, this should be one of them! 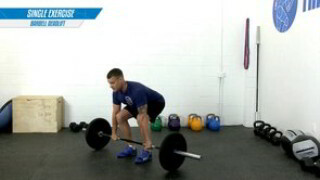 This is a challenging circuit designed to increase strength and improve overall conditioning. This is a beginner level training program designed to increase strength and improve overall conditioning. This is full body work-out that is designed to hit every muscle group in the body using a variety of multi joint exercises. This is a beginner level workout that is designed to tone your muscles and decrease body fat. 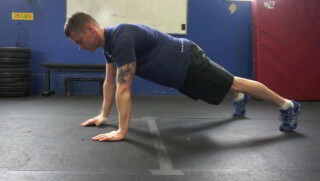 This workout contains no equipment and uses your own body weight as resistance.